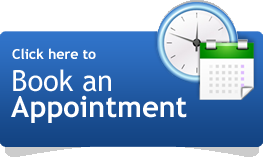 If you have a moment, please send a review for Mira Mesa Eyecare to our Google Page. Use Yelp or prefer Facebook? Join us and like our page. Many thanks.